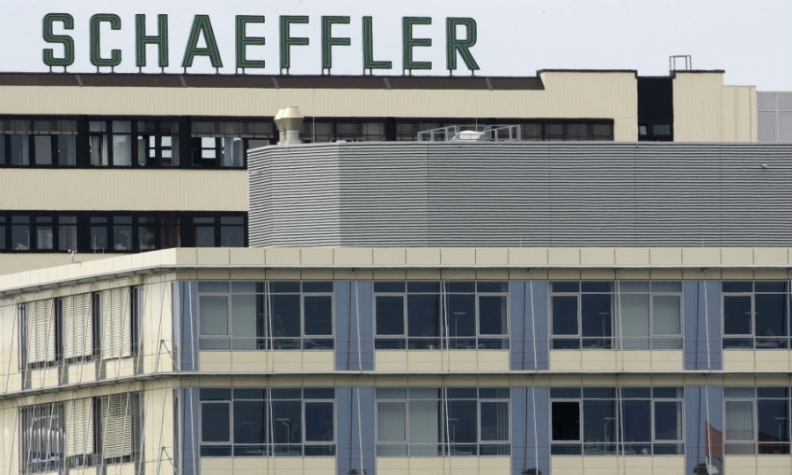 BERLIN -- German supplier Schaeffler will shut two factories in Britain as part of changes prompted partly by the UK's planned exit from the European Union. The company said its factories in Plymouth, in southern England, and Llanelli, Wales, would be shut down in the medium term, with production shifting to Germany, China, South Korea and the United States. Schaeffler employs 92,000 people globally, 1,000 of these in the UK. The supplier said the plan follows a review of its global production network that took into account future supply and demand, economic conditions, and decisions being made by automakers. "Brexit is clearly not the single decisive factor behind our decision-making for the UK market, but the need to plan for various complex scenarios has brought forward the timing," said Juergen Ziegler, Schaeffler's manager responsible for Europe. The supplier said that only 15 percent of the goods it produces in the UK remain in the country, while the vast majority is exported to continental Europe. Automakers and suppliers are concerned that if the UK leaves the EU without a deal next March, future exports from the UK to Europe could incur tariffs. In addition to the Plymouth and Llanelli sites, the supplier has a plant in Sheffield, and two logistics centers, in Hereford and Sutton Coldfield. Schaeffler ranks No. 22 on the Automotive News Europe list of the top 100 global suppliers with worldwide original-equipment automotive parts sales of $10.8 billion in 2017.